Average sale price of Waxhaw area homes decreased in January 2019 by 14.7% to just under $405,000 compared with the same period one year ago. Prices of resale homes which had been steadily increasing in 2018, dropped by 10% in January, while new construction home sale prices dropped by 9.1% in January. Median sale price for Waxhaw area homes in January 2019 decreased by 18.5% versus one year ago to $335,000. Average days on market for property listings in Waxhaw area were 66 days in January 2019 (up 9 days compared with one year ago). Median days on market dropped to 32 days in January 2019 (down 3 days compared with one year ago). 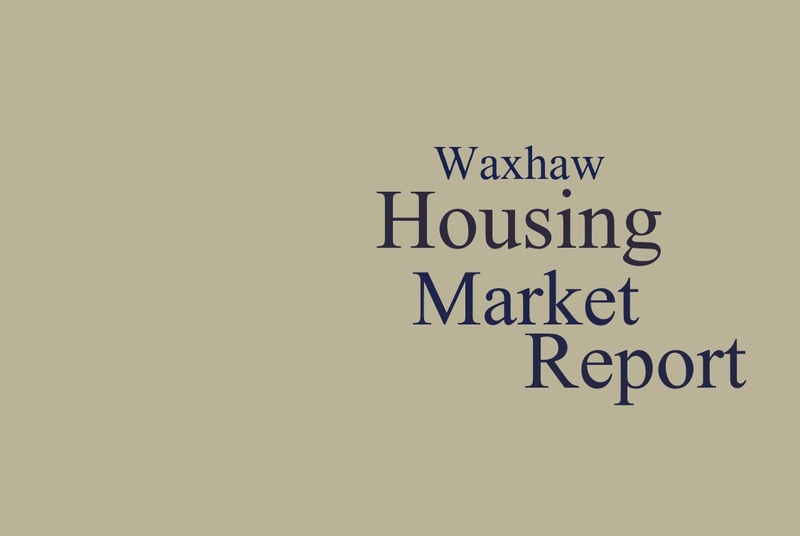 This is the second month in a row that median days on market in the Waxhaw area have dropped. Average price per square foot for Waxhaw area homes decreased by $6 per square foot to $129/square foot in January 2019 versus the same period in 2018. Pending sales in Waxhaw area increased 21.6% in January 2018 versus the same month last year. This increase reversed the 19.7% decrease of the prior month. Closed sales in Waxhaw area decreased 7.1% in January compared with the same month one year ago. However, this decrease was an improvement on the decrease of 36.9% the prior month. Lack of affordable inventory no doubt contributes to the ongoing drop in closed sales. New listings in Waxhaw area increased 50.8% versus January 2018. Months supply of inventory remained low at 3.8 months, down 7.3% versus January 2018. Resale inventory was down 13% to just 2 months of housing supply. New construction inventory stood at 4.5 months in January 2019. down 4.3% compared with January 2018. Percent of original list price sellers received for their homes was 94.5%, showing a bit of negotiating room in the 28173 zip code for Waxhaw/Weddington/Marvin homes. Average sale price for new construction homes in the Waxhaw area was $445,758 in January 2019. 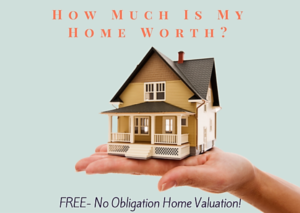 Average sale price of new construction homes was just over $12,000 higher than that of a resale home in January 2019. 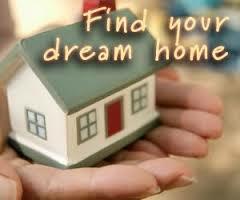 Wondering what the hot neighborhoods in Waxhaw/Weddington/Marvin are? 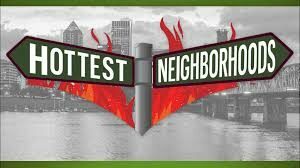 Click on the picture below to discover the 13 hottest neighborhoods to be watching in the 28173 zip code. Waxhaw Housing Market Update for January 2019. Home sales in the Waxhaw area of the Charlotte, North Carolina metro area (the 28173 zip code--encompassing the three towns of Waxhaw, Marvin and Weddington) saw a change in the trends we were seeing in 2018 with both home prices and price per square foot decreasing in January 2019 and new listings increasing by 50.8% after decreasing by double digits in December 2018 . Nonetheless housing Inventory remains low, especially in affordable homes. With pending sales increasing by 21.6% in January 2019, it remains to be seen if this is the start of a new trend or a "winter respite." 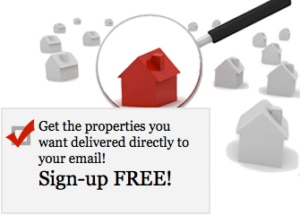 Posted in: Housing Market Reports/Updates Tagged in: 28173 zip code housing market update, great homes in charlotte, home buyer guide, home seller guide, homes for sale in 28173 zip code, how did the waxhaw area housing market do in january 2019?, marvin nc real estate, real estate in 28173 zip code, things to consider when buying a home, things to consider when selling your home, waxhaw area a seller's market, waxhaw area homes for sale, waxhaw area housing market update january 2019, waxhaw nc housing market report, waxhaw nc housing market update, waxhaw nc real estate, waxhaw weddington marvin nc housing market update, weddington nc real estate, what's my waxhaw area home worth?